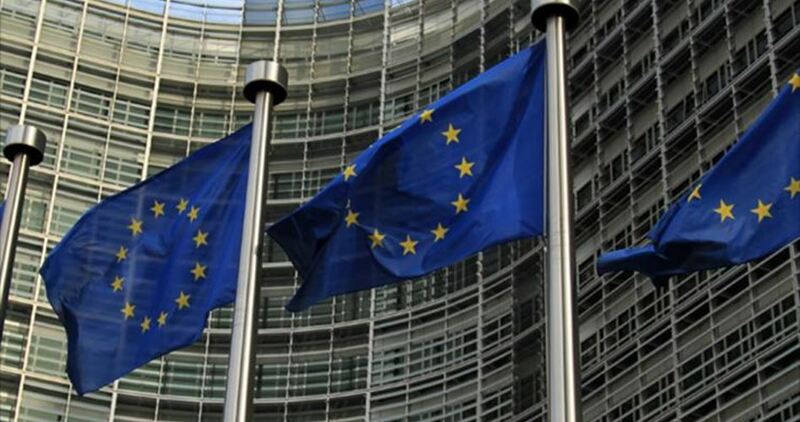 The European Union (EU) has provided 13 million euros to help Palestinian hospitals in east Jerusalem maintain vital medical services for patients. In a press release, the EU said its financial support for east Jerusalem hospitals aimed to keep them open and ensure they would continue providing essential care to thousands of patients from the West Bank and the Gaza Strip. These supported hospitals are among the few remaining functional Palestinian institutions in east Jerusalem and they are facing serious cash flow problems that jeopardize their operations. The EU was among the donors who have responded since 2012 with regular contributions that have reached over 90 million euros. The EU response reflects the great importance placed on the services provided by the east Jerusalem hospitals for all Palestinians, including from Gaza and the West Bank. The hospitals are an integral part of the Palestinian healthcare system that provides special services that cannot be found elsewhere. The Palestinian Health Ministry condemned Thursday morning the attack carried out by the Israeli Occupation Forces (IOF) on Qalqilia hospital earlier today. The attack occurred when IOF soldiers stormed at the early morning hours Qalqilia hospital amid heavy firing of teargas bombs, injuring many patients including children. The IOF raid on Qalqilia hospital came as part of a series of systematic assaults on the Palestinian health sector in flagrant violation of international laws and norms, the ministry said in a statement. The statement also called for urgent international intervention to stop Israeli violations. The Palestinian Health Minister, Dr. Jawad Awwad, issued a statement denouncing the Thursday morning Israeli military invasion, and the firing of gas bombs, in the yards of Darwish Nazzal hospital, in Qalqilia, in northern West Bank. 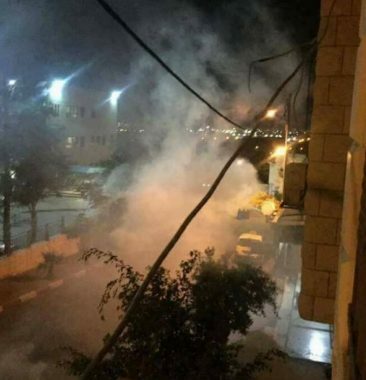 The statement came after the soldiers invaded the yards of the hospital, and fired many gas bombs, especially near the Children’s Ward, causing many Palestinians to suffer the severe effects of teargas inhalation. Dr. Awwad stated that the ongoing Israeli invasions and attacks targeting hospitals and medical centers in occupied Palestinian, are grave violation of all International Laws, and human rights treaties. 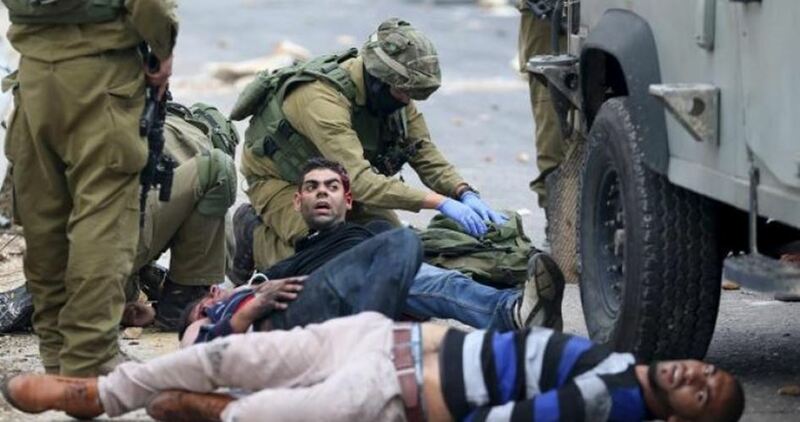 He also said that such violations are organized crimes, and pose serious threats to the lives of the patients, and the Palestinians in general, and called on various international legal and human rights groups in intervene and help in ending the Israeli escalation and crimes. 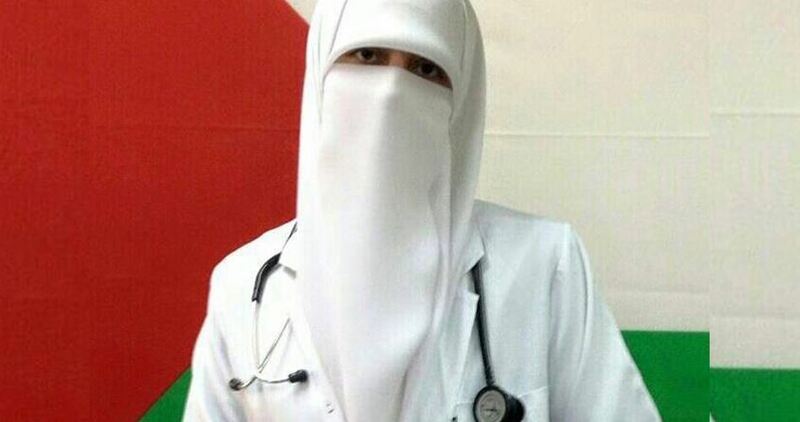 The Israeli occupation authorities late on Wednesday evening released the Palestinian doctor Sabreen Abu Sharar from jail. Abu Sharar had been locked up for a couple of months in Israeli penitentiaries, where she had been made to endure exhaustive interrogation and court hearings. Abu Sharar was kidnapped by the Israeli occupation forces on July 26, 2017, on her way out of the occupied Palestinian territories to meet her fiancé and tie the knot. Her abduction came just eight months after she was released from Israeli jails, where she had served an 18-month sentence. Dr. Abu Sharar, from al-Khalil’s town of Dura, in the southern occupied West Bank, studied medicine in Egypt. The blockaded Gaza Strip has run out of 90% of medicines for cancer-stricken patients and those with blood diseases, the Palestinian Health Ministry warned Wednesday. The Health Ministry spokesperson Ashraf al-Qidra appealed to the concerned institutions to take urgent action as regards the acute shortage in much-needed medicines. He attributed the crisis to the suspension of medicine import by the Ramallah-based authorities. 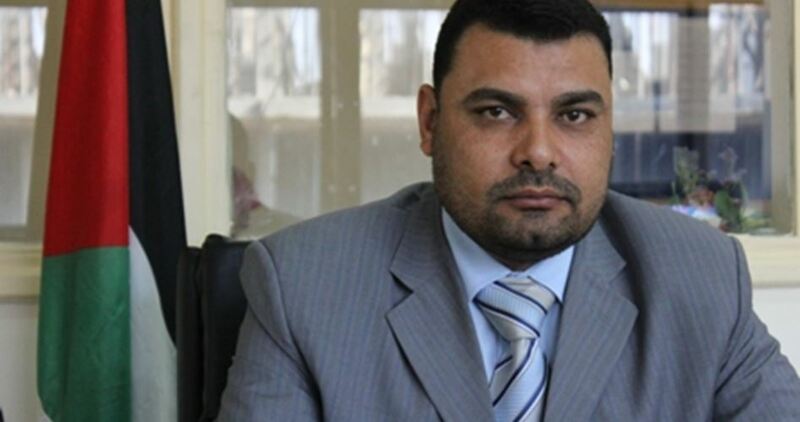 The Palestinian official further pushed for granting sick Gazans medical referrals to receive treatment outside of Gaza’s resource-deprived hospitals. On Tuesday the head of the kidney department at al-Shifaa Medical Complex, Dr. Abdullah al-Qishawi, warned of the acute dearth in Tacrolimus—an immunosuppressive drug used mainly after allogeneic organ transplant to lower the risk of organ rejection. 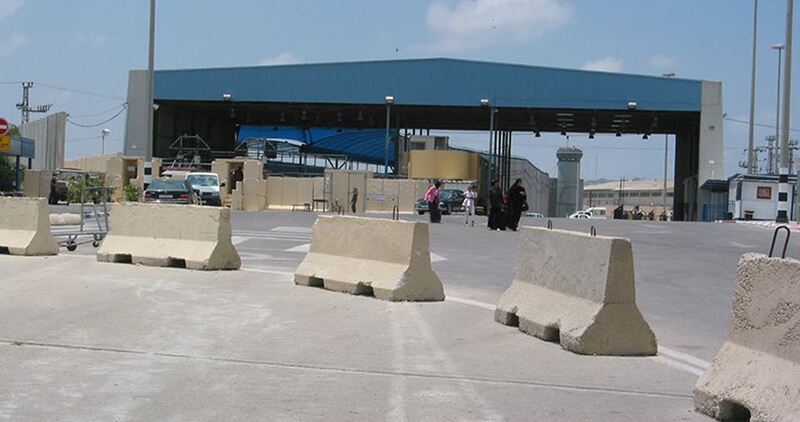 The Israeli occupation authorities turned Beit Hanun (Erez) crossing with Gaza into an ambush to crack down on Palestinian civilians, researcher Abdul Nasser Farwana said. Farwana spoke up against the blackmailing and crackdowns which sick civilians, humanitarian cases, and merchants have been made to endure on way out of Beit Hanun crossing. He added that at least 60 Palestinian civilians, including patients, students, women, and businessmen, and relief activists, have been detained as they attempted to cross the passageway. On Sunday evening, 27-year-old Gazan youth Fadhl Abu Hasira was detained by the IOA on his way to al-Maqased Hospital in Occupied Jerusalem through Beit Hanun crossing so as to be treated for painful inflammations infecting his right leg. 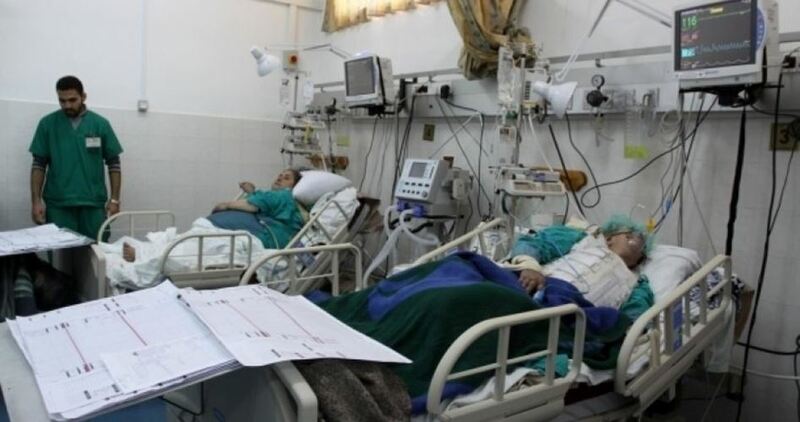 Palestinian Health Ministry Spokesperson, Ashraf al-Qidra, said Gaza’s hospitals have run out of 40% of life-saving medicines. Al-Qidra warned of the acute dearth in much-needed medicines, saying the situation has taken a turn for the worse in the blockaded coastal enclave due to the delay in medical referrals by the Palestinian Authority (PA), chaired by Mahmoud Abbas. He added that 30 patients were pronounced dead in the besieged territory as a result of the denial, by the PA and the Israeli occupation authorities, of urgent medical referrals for Gaza’s sick civilians and children. 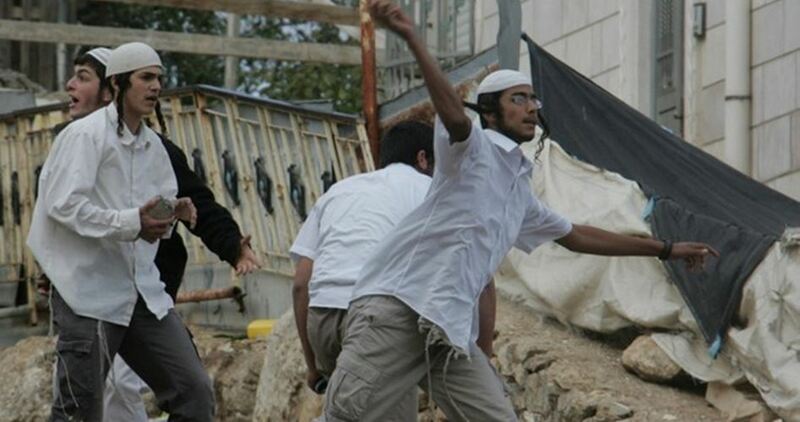 Fanatic Jewish settlers at dawn Saturday attacked a Palestinian ambulance car of the Palestinian Red Crescent Society in al-Shuhada Street at the Old City of al-Khalil. The PIC reporter said that a group of extremist settlers of Beit Romano and Beit Hadassah settlement outposts attacked the ambulance car that was summoned to convey a Palestinian sick child, suffering a serious health condition, to hospital. The settlers stopped the ambulance and assaulted the driver from the window and hit the car with iron pipes and guns, eyewitnesses said. The PIC reporter added that the attacking process lasted for 35 minutes. 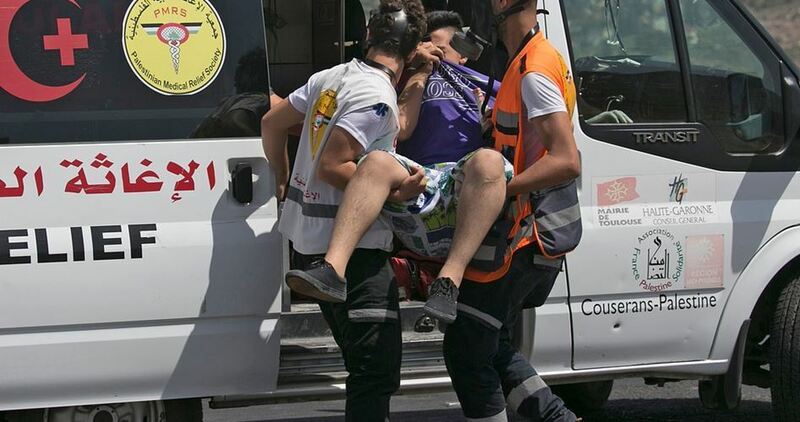 Meanwhile, the sick child had to wait until the ambulance was allowed to pass and access his home after the intervention of the Red Crescent Society. 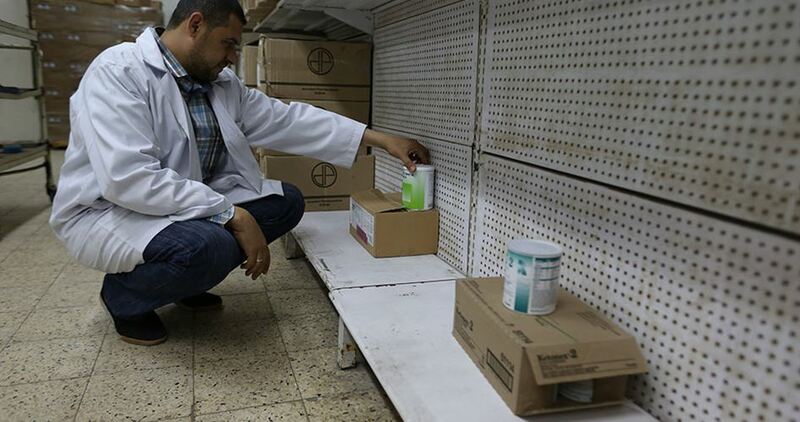 The Palestinian Authority (PA) has come under fire from Palestinians and Israeli alike after it announced it was sending medical supplies to Venezuela, amid accusations that the Ramallah-based government is responsible for creating the worst medications crisis the besieged Gaza Strip has seen in years through recent debilitating budget cuts. 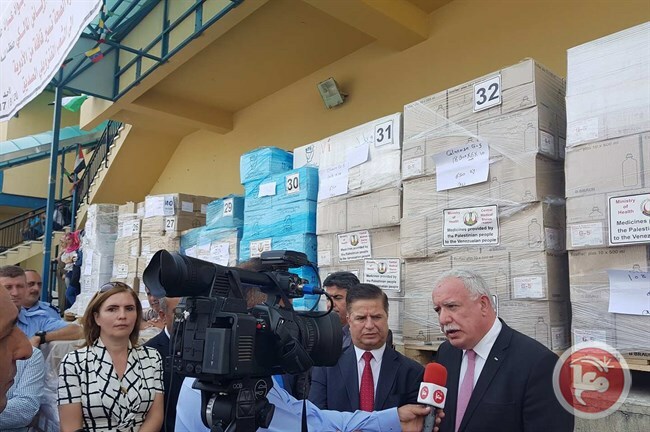 Upon an order from Palestinian President Mahmoud Abbas, three truck-loads of medical supplies were sent to Venezuela, which Minister of Foreign Affairs Riad al-Malki said was an effort to “repay what it can for what the Venezuelan government has presented to the Palestinian people,” citing the donation of 15 million dollars that was used to construct an eye hospital in the Ramallah-area. The aid delivery faced a wide backlash from Palestinians on social media, fueling anti-PA sentiment that has mounted in recent months due to a number of policies seen as a deliberate attempt to send the impoverished Gaza Strip further into a humanitarian catastrophe -- by slashing funding for Israeli fuel, medicine, and salaries for civil servants and former prisoners -- in order to wrest control of the territory from rival faction Hamas. As the PA has restricted medicine deliveries to Gaza, it has also allegedly drastically reduced the number of permits it grants to Palestinians in the blockaded coastal enclave to get life-saving medical treatment abroad. A recent public opinion poll showed that 62 percent of the Palestinian public want Abbas to resign, and also documented widespread public rejection the cuts to salaries and Israeli-supplied fuel in Gaza. Despite this, Abbas has doubled down on his policies against the Gaza Strip, and threatened further repressive measures should Hamas not unconditionally abide by the PA’s demands to resolve the decade-long intra-Palestinian conflict. The aid delivery to Venezuela also drew ire as it required PA coordination with Israel to ship from Israel’s Ashdod port. This comes as Abbas has also claimed to have upheld a freeze on all coordination with Israel, including its controversial security coordination -- another primary source of anti-PA anger among Palestinians. “While the health services has collapsed in Gaza (sic), Palestinian President Abbas has decided to send medical assistance from Ashdod to Venezuela,” the Twitter account for the Mavi Marmara, the Turkish-flagged ship that took part in the aid flotilla to Gaza in 2010, admonished on Monday. Ahmed Jarrar, a freelance journalist in Gaza wrote on Facebook: "Venezuela is in our head, and helping them is a duty, but cutting the aid to Gaza and sending it to Venezuela -- the same aid that was given to help Palestinians -- it's not logical and completely mad." However, despite Israel’s best efforts to wash its hands of the ever worsening crisis in Gaza, with multiple officials describing it as an internal Palestinian issue between the Fatah-led PA and Hamas, rights groups -- while acknowledging the PA's role in exacerbating the humanitarian situation -- have insisted that Israeli siege bears the brunt of responsibility for what the UN has described as an “unlivable” environment.